Patio Heaters R Us are the event comfort specialists for indoor and outdoor events. Our mission is to ensure your event is comfortable. 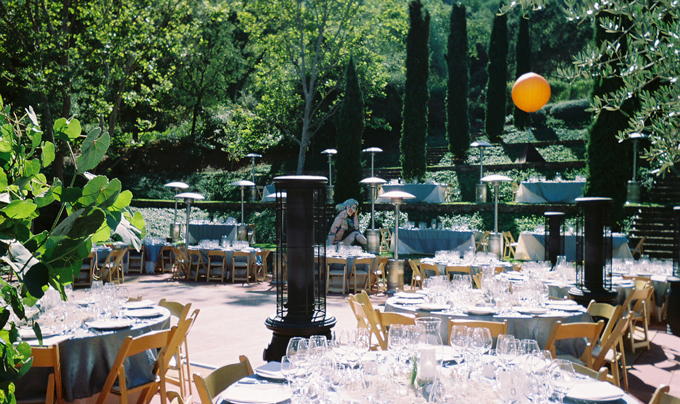 We provide heating and cooling solutions for indoor and outdoor parties, weddings, corporate meetings and sporting events. We can’t control the weather, but we can create a temperature controlled environment so that your guests can relax in comfort and enjoy event activities. Additionally, we offer a select group of decorative Items to enhance the beauty of outdoor events.